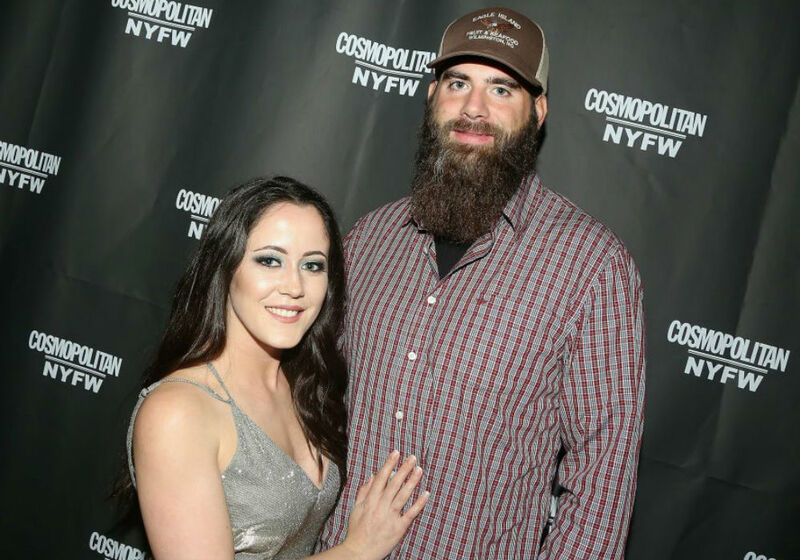 Teen Mom 2 star Jenelle Evans and her husband David Eason are back again with more shocking social media behavior in an attempt to stay relevant. 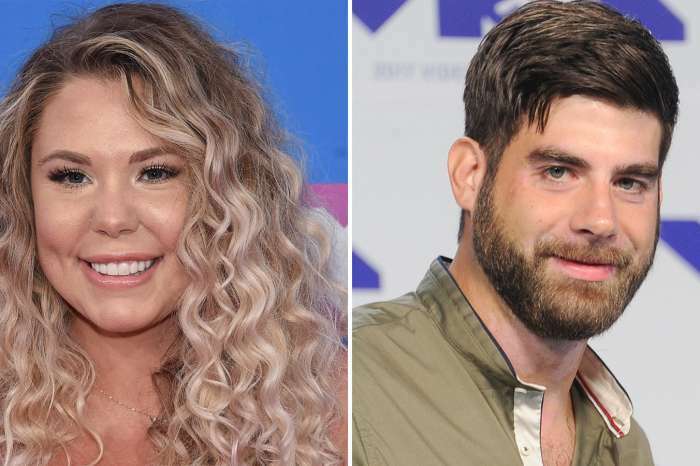 After a failed break-up hoax, the controversial couple is now involved in an animal cruelty controversy thanks to a video that Evans posted and then deleted just seconds later. According to Radar Online, Evans posted a video earlier this week that showed Eason “violently dragging a pig” by its hind legs. 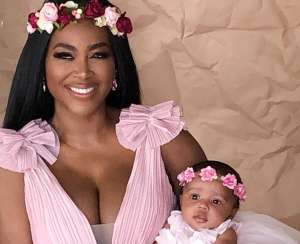 The reality star quickly deleted the video and then took to Twitter to defend her husband’s actions. 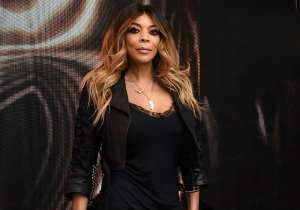 So, was Evans’ outraged by her husband’s behavior? Nope! 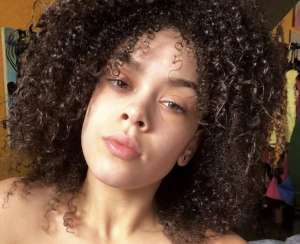 Instead she took to Twitter only to explain why she quit filming the video. That excuse only made things worse, with one fan writing that it doesn’t matter if the pig is a pet or not, and another adding that there is no difference in a pet pig or a farm pig’s ability to feel pain or stress. This is just the latest in a long line of questionable social media posts from the couple. As fans know, MTV fired Eason from Teen Mom 2 last year after he went on a homophobic Twitter rant. 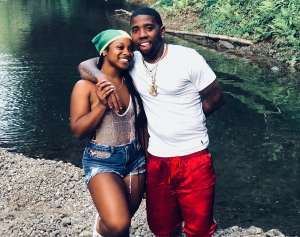 Both Evans and Eason have a habit of changing their relationship status on Facebook to try to stir up controversy about their relationship, and Eason really likes to share his political views. 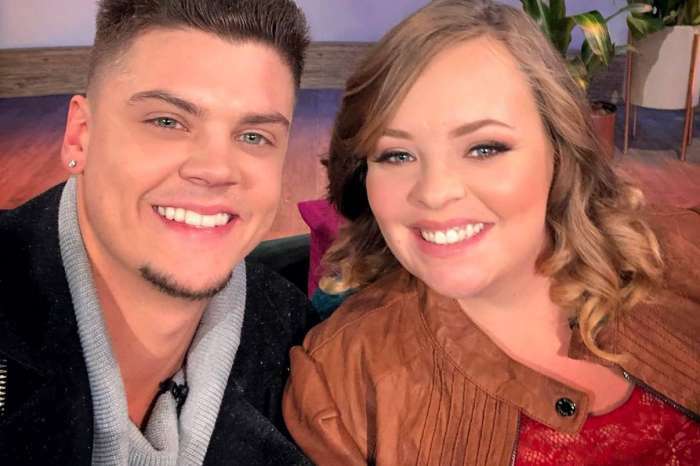 Members of Teen Mom 2’s camera crews have expressed fears of being around Eason, and they shut down scheduled shoots pretty much anytime he is around. 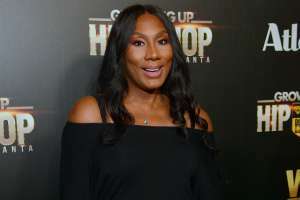 Evans recently had a meltdown after the MTV crew refused to film her when Eason showed up at her son’s baseball game. Evans’ mom Barbara explained at the time that her daughter has a hard time filming her life without her husband. But, if she wants to remain on the show, it looks like she is going to have to get used to it. New episodes of Teen Mom 2 air Monday nights on MTV. 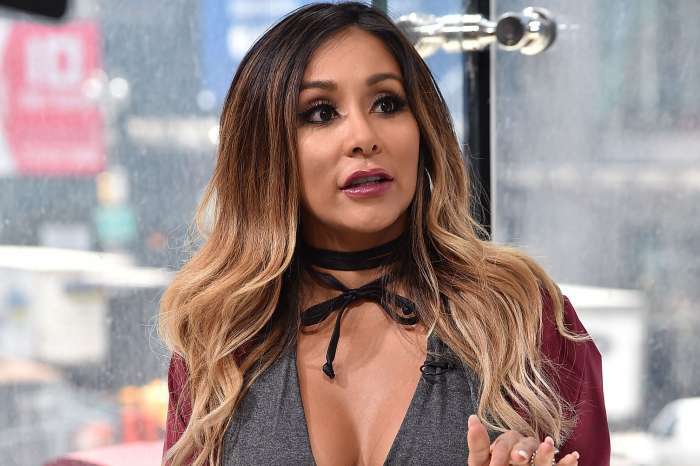 Snooki Slammed After Her Kids Use Strollers At Disneyland Instead Of Walking - She Defends Herself!